As part of your Platinum Sponsorship – we are happy to give you a discount code for $100.00 savings off your PRINT UV 2018 invite. Please enter the code “RMGTVIP” when you register and save $100.00 off the current registration price. We are so excited to see you this year at PRINT UV 2018! The Print UV Conference is the premier all-in-one conference event for leaders in the global UV printing industry. 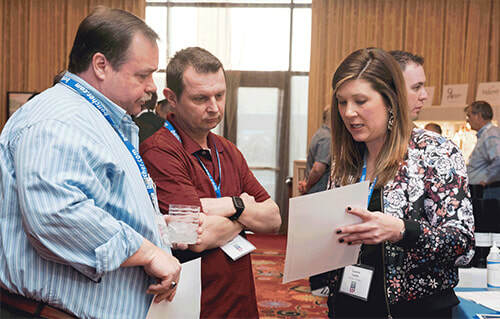 Attendees meet annually in Las Vegas to network, engage with printers and leading suppliers, uncover new ideas and growth opportunities, dive deep into core UV processes with experts from multiple fields and hear case studies from successful UV print initiatives around the world. If you're a commercial, packaging or specialty printer and are serious about UV, you do not want to miss this event. Register now as space is limited!